Ray White Burnside has now officially opened their stylish new office in the heart of Adelaide’s blue-chip eastern suburbs. This is the third business for owners Brett and Kirsty Pilgrim, as they keep learning and developing high-performing teams in Adelaide’s east. 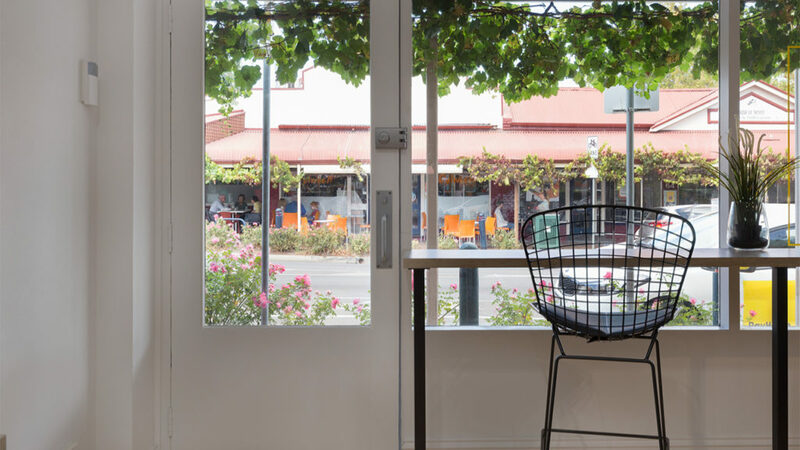 In a model set to be copied by others in the industry, the Ray White Burnside office has been purposely set up without a reception desk and no workstations for its agents. The administration team have workstations at the rear of the office, but the front two rooms have varied seating from couches to table and chairs, plus higher benches. The concept was inspired by the neighbouring cafes in the village. Mr Pilgrim said agents effectively “hot desk” and locals feel comfortable to enter and have a coffee and chat in a welcoming environment. 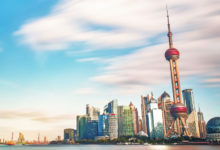 “Our culture is fun and provides a real buzz around the office; this is a real estate office where everyone is close and has each other’s back,” Mr Pilgrim said. 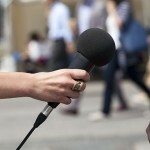 The whole team of 30 people meets once a month, while the sales team gathers weekly. Mr Pilgrim said understanding the differences between the team members and what it takes to coach each one to either their full or desired potential was his greatest passion in leadership. 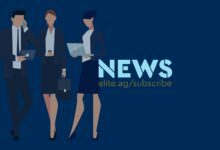 “We have a great foundation and we offer a place for agents that want a great place to work but need help to get to that next level,” he said. 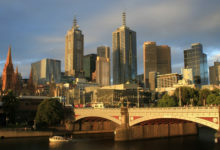 The Burnside team have effectively all been operating in the east for a number of years from their Adelaide office so there are no new faces, just a cool, swish new office. 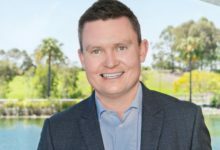 Ray White SA/NT Chief Executive Officer Matt Lindblom said the Adelaide Group’s team have already achieved so much in the eastern suburbs and this was just the start of things to come. 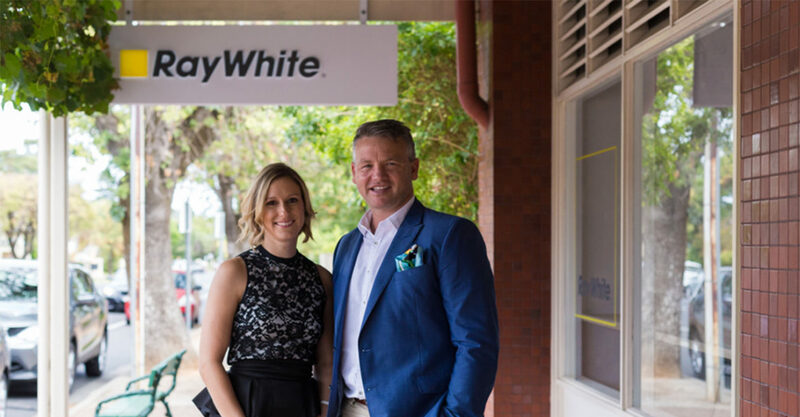 “We are very proud of Brett and Kirsty Pilgrim and their high performing team on the official opening of their third office, Ray White Burnside,” he said. 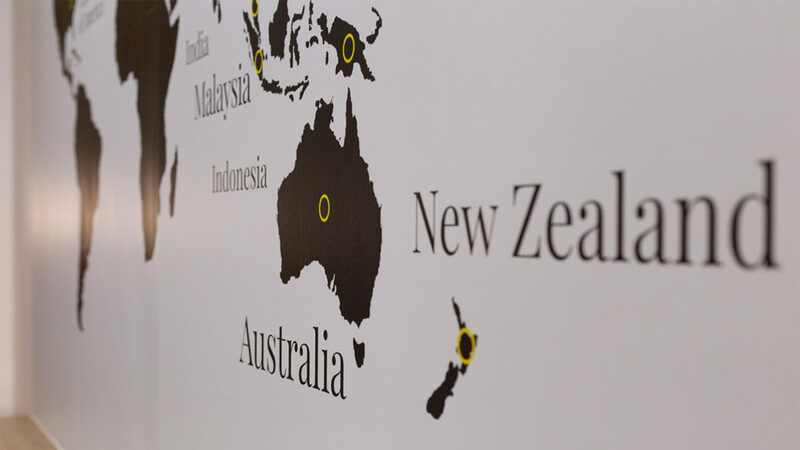 “The team at Ray White in South Australia made a decision just under two years ago to focus on growing our market share in the eastern suburbs and Ray White Burnside is another positive step in this direction, complementing our Ray White Unley office that opened its doors in July 2017. 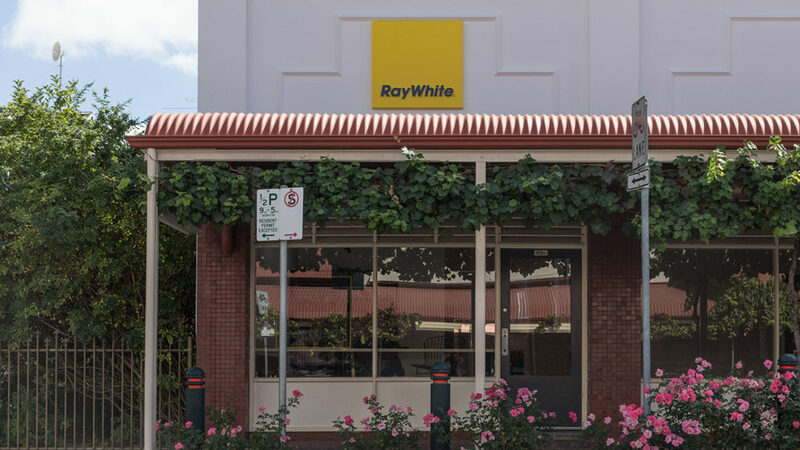 “Ray White is the largest and most successful real estate company in Australia, but is still uniquely a family-owned business run by the White family, now in its 116th year. “Ray White is also extremely proud to be celebrating its 25th year since commencing in South Australia.